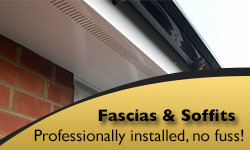 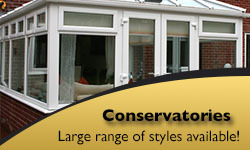 Take a look at our recent installation work of a new double glazed conservatory at a home in Higher Bebington, Wirral. 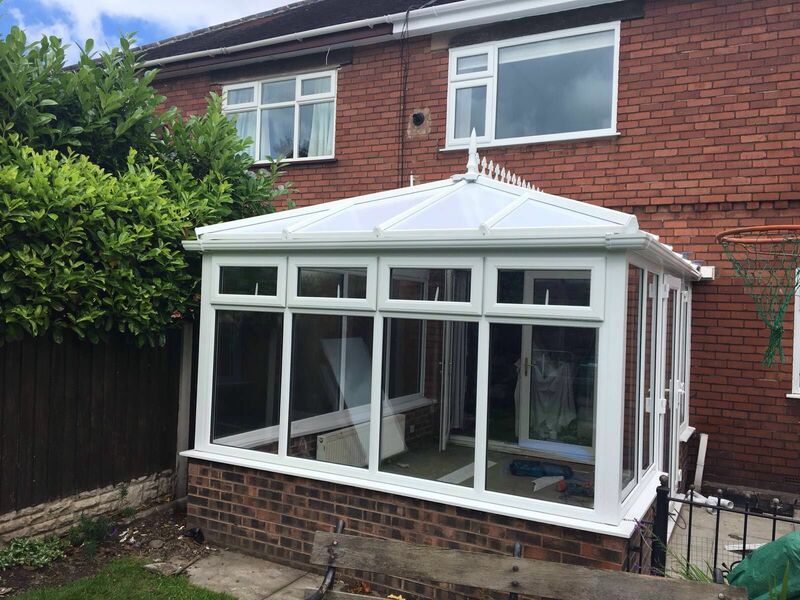 We fitted this white UPVC double glazed spacious conservatory that has given the customer, a stunning new space. 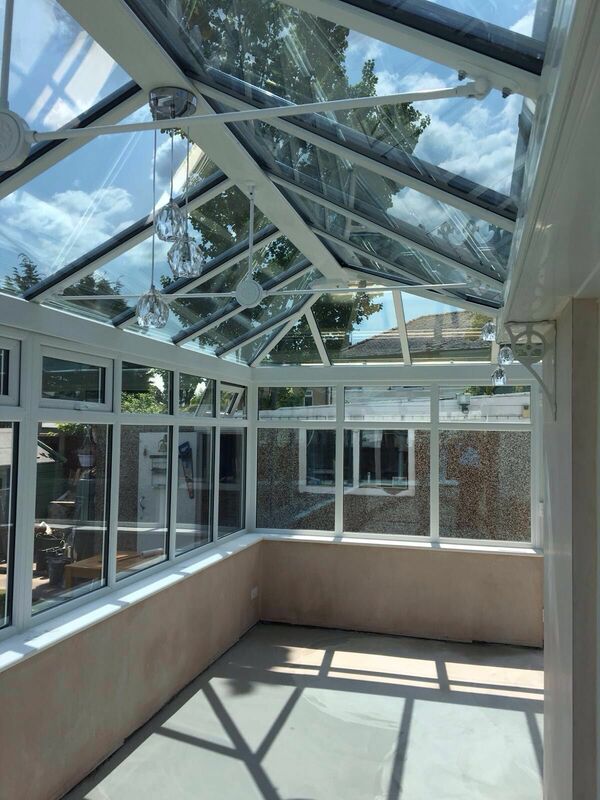 In doing this, the N&P Windows team provided their expertise from design-to-completion to provide a quality conservatory living space to complement customers home. 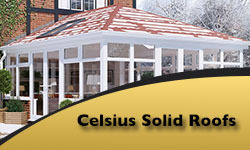 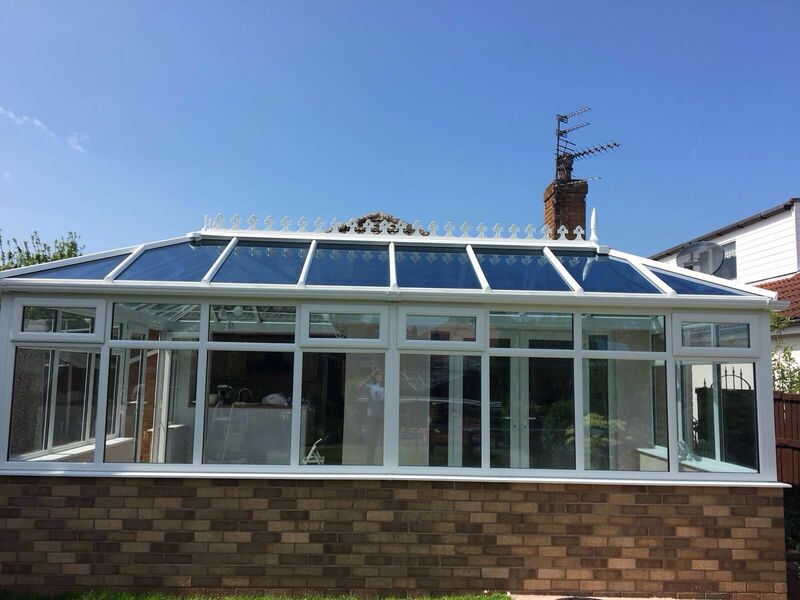 Our energy efficient conservatories are all about keeping the energy you’ve paid for in your home, they’re more secure adding a level of security that allows for greater peace of mind as well as ensuring unwanted noise pollution is kept out. 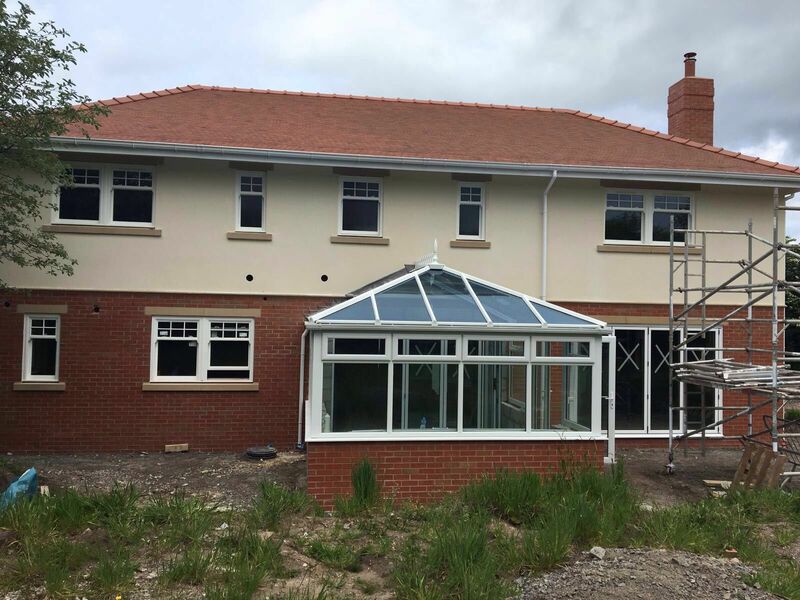 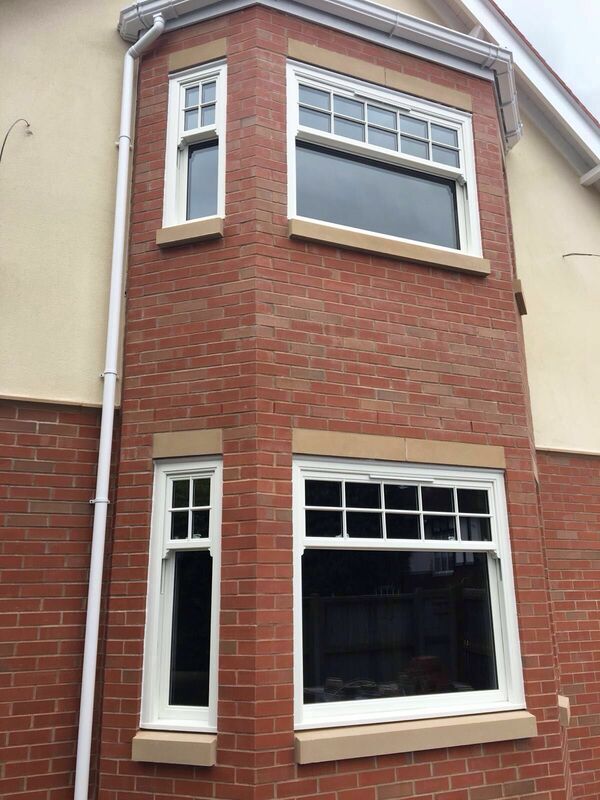 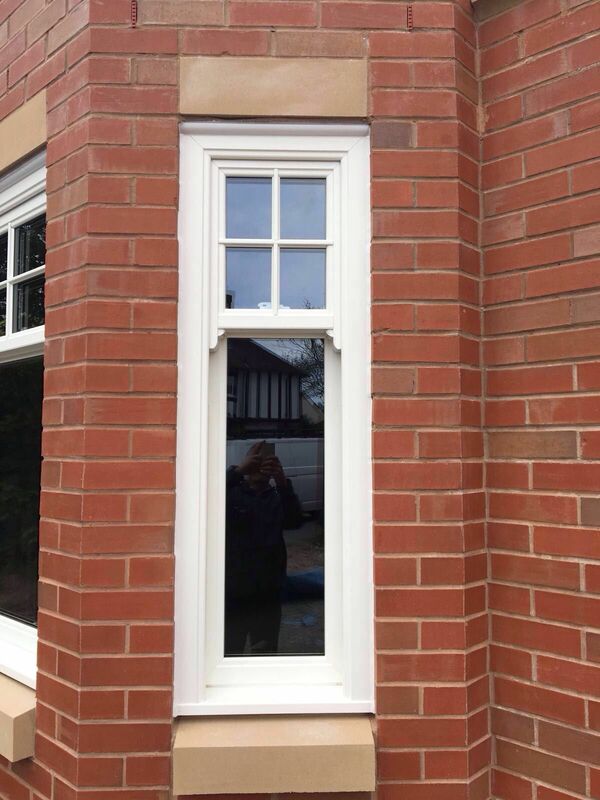 Take a look at our recent installation work of new double glazed windows throughout this property and conservatory at a home in Heswall, Wirral. 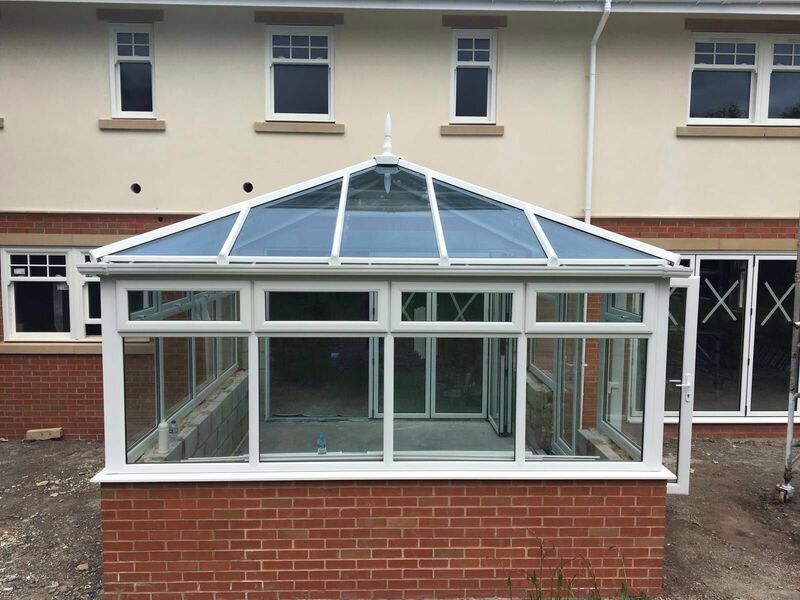 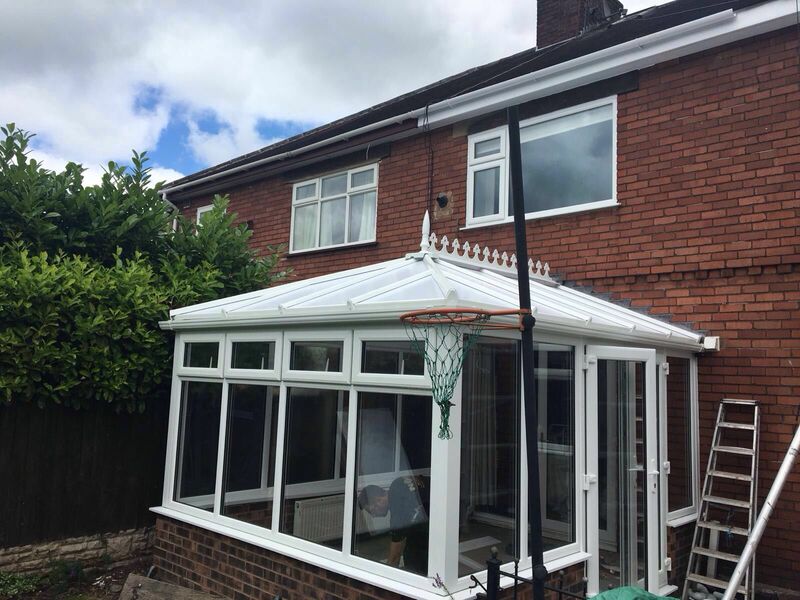 We fitted white UPVC double glazed windows throughout as well as the addition of a spacious conservatory that has given the customer, a stunning new space. 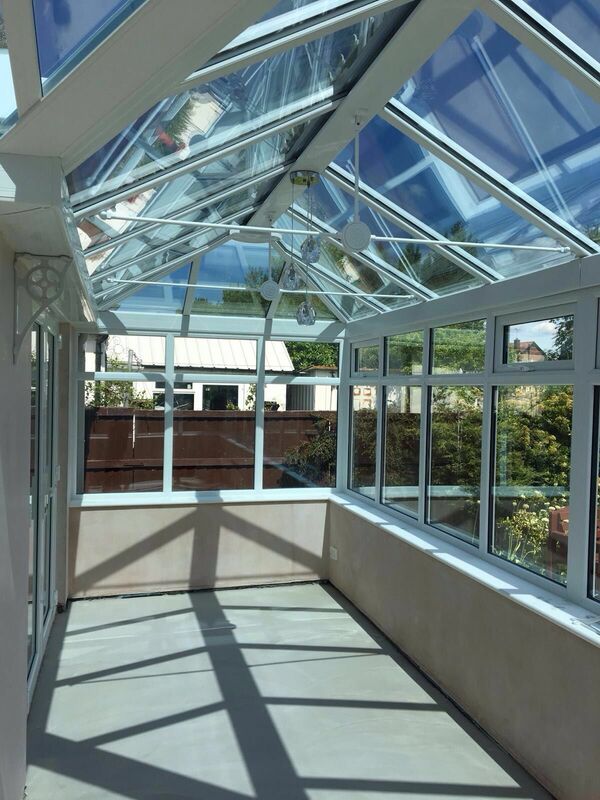 In doing this, the N&P Windows team provided their expertise from design-to-completion to provide a quality conservatory living space to complement customers home. 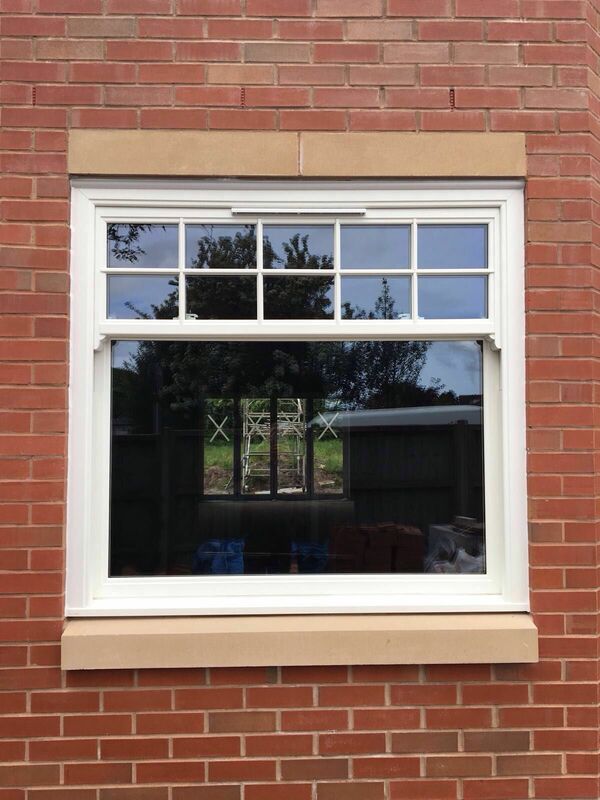 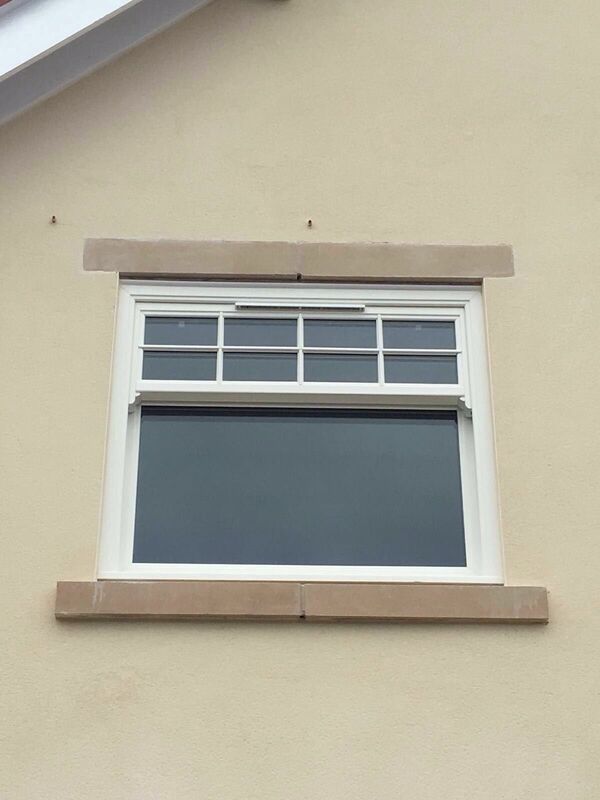 Our energy efficient windows are all about keeping the energy you’ve paid for in your home, they’re more secure adding a level of security that allows for greater peace of mind as well as ensuring unwanted noise pollution is kept out. 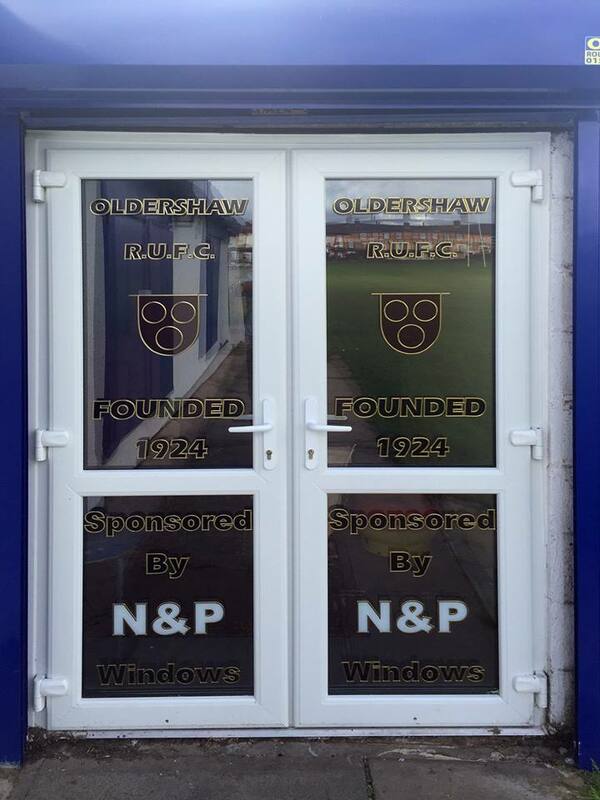 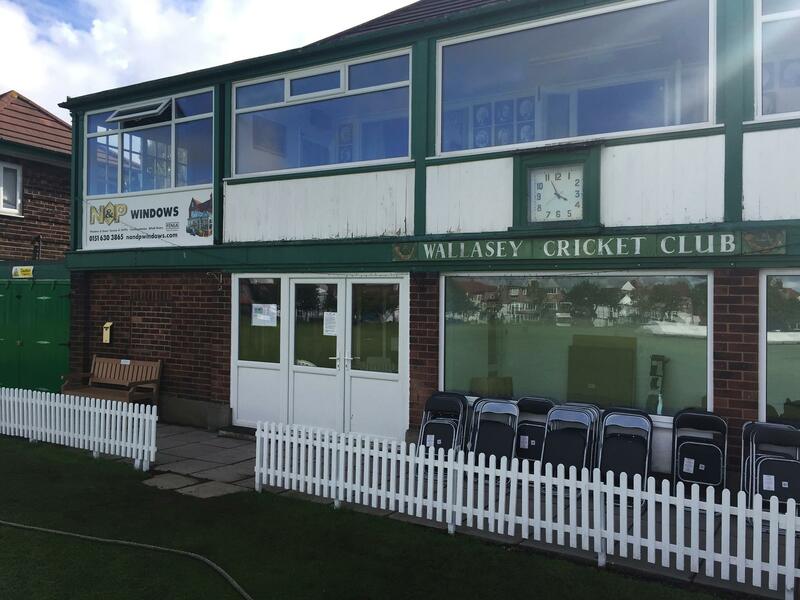 N&P Windows are proud sponsors of both Wallasey Cricket and Oldershaw Rugby Club. 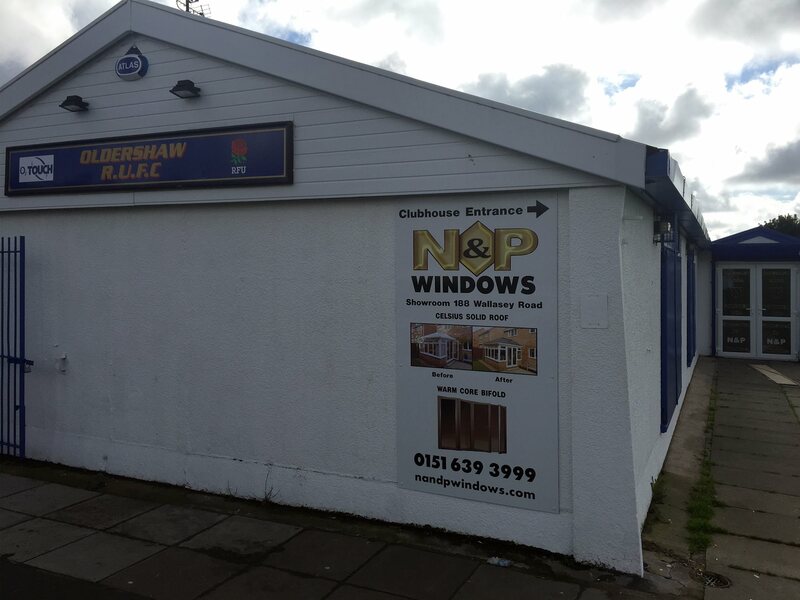 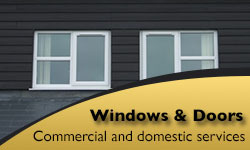 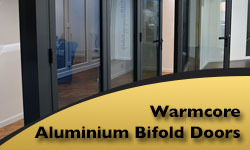 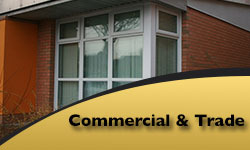 Take a look at some of our recent double glazing installations we have undertaken at both clubs.